Merry Christmas and Happy New Year from Troop 111! Troop 111 wishes you a Merry Christmas and a Happy New Year. 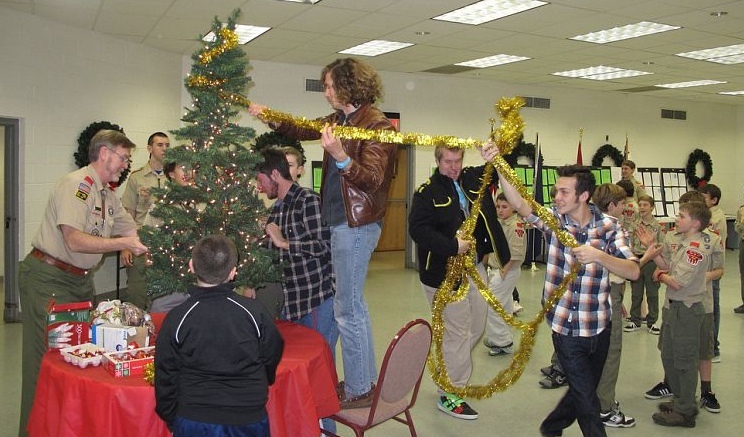 We had a lot of fun decorating a Christmas tree for St. Agnes, above. It was great seeing many of our former Scouts home from college as well. Have a safe New Year’s celebration and see everyone next week.